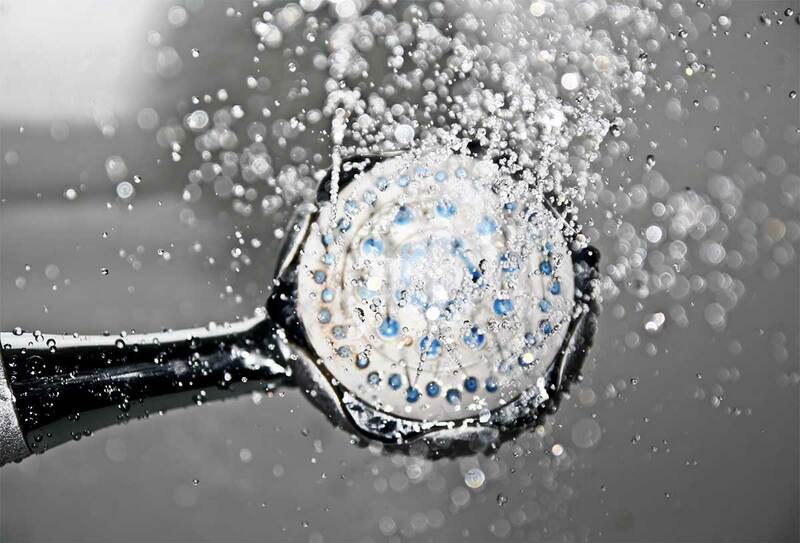 CJMH Ltd deals with all general Plumbing, from leaks to WC repairs and replacements, minor drain clearance work, rain water soak aways, guttering and lead work. From gravity fed pump assisted showers to unvented systems and electric, CJMH LTD has the necessary technical knowledge to advice and deliver the best solutions for you and your families needs now and for the future. Unvented or vented cylinder systems, instantaneous hot water delivery, pumped hot water solutions, what ever your requirements, we’ve got it covered. 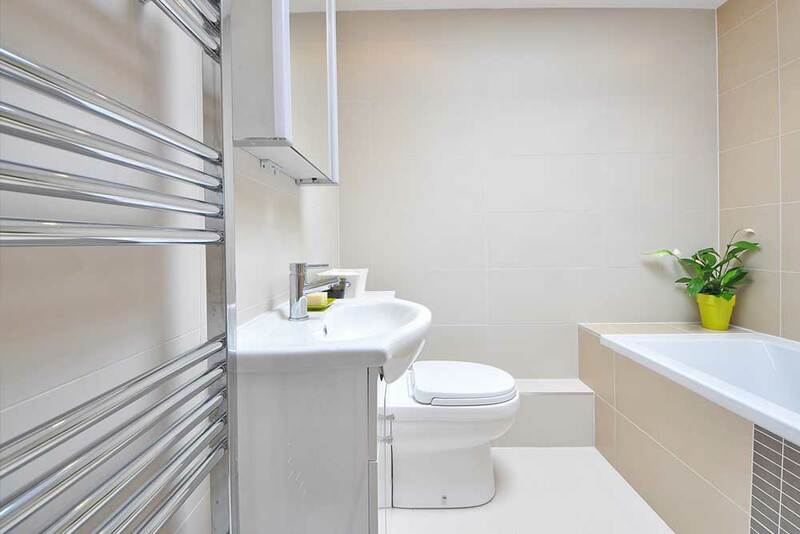 Whether you’re considering a budget bathroom make over, updating in one of your rented properties, planning a luxury wet room or stylish bathroom CJMH LTD can help you through the process and delivery a quality finish at competitive rates.